Let�s learn a few fun facts about Emerald gemstones. Most of the ancient Emerald jewelry that has been discovered is dated back to 4,000 years ago from Egypt in the Cleopatra mines. The very oldest Emerald gemstone is said to be 2.97 billion years old and was found in South Africa. One very special and famous piece of Emerald jewelry is known as the Atocha Emerald Cross which was found in a sunken Spanish warship called Nuestra Senora de Atocha. Another famous Emerald is one in a pendant that was worn by Elizabeth Taylor, in 2011 it sold for over $6 million dollars, breaking records of $280,000 per carat. 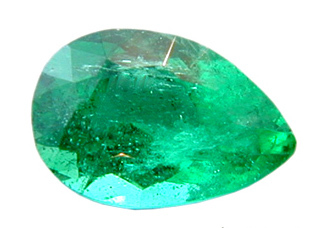 The name Emerald has its roots in the Greek word smaragdus, which means Green. 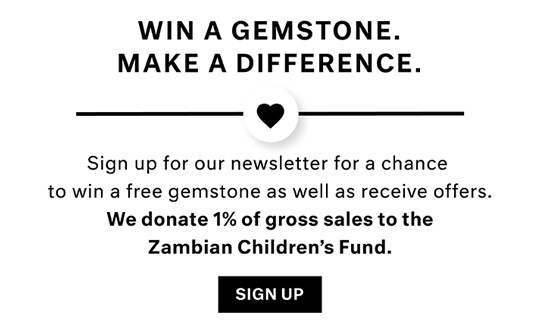 If you love Emeralds but don�t want to shell out too many green backs for these green gems, this is the perfect place for you! 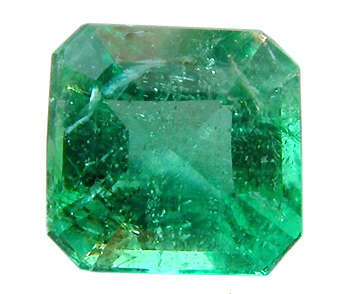 We offer top quality genuine natural Emerald gemstones at incredibly low prices. At these bargain prices, you can afford to go with a more elaborate mounting or jewelry design to display these affordable yet beautiful finds. With a nice selection of sizes and shapes, we have a discount Emerald just right for your next custom jewelry project! Shop today for the perfect Emerald gemstone at the perfect price!